Chitkara University, Punjab is a UGC recognized private university in India with its campus in Punjab. It offers undergraduate programs, post-graduate program and doctoral programs in fields like Engineering, Management, Pharmacy and other courses in Health Sciences, Nursing, etc. Placement of CSE is appreciable and percentage placement is 80%. The companies that visit the institute include amazon, sandisk, flipkart, LNT etc. Avg package is 5 lakh. CSE course here is very good and the college has many technical clubs which help us gain technical knowledge. There are various research initiative handled by Chitkara and college senior faculty is working on various technical projects like Brain mapping etc. I have given JEE-Mains, I scored 45 marks because I haven't took coaching. I opted for Mechanical Engineering because I'm too much passionate for Mechanics and Chitkara University is nearby to home and you get good exposure there. 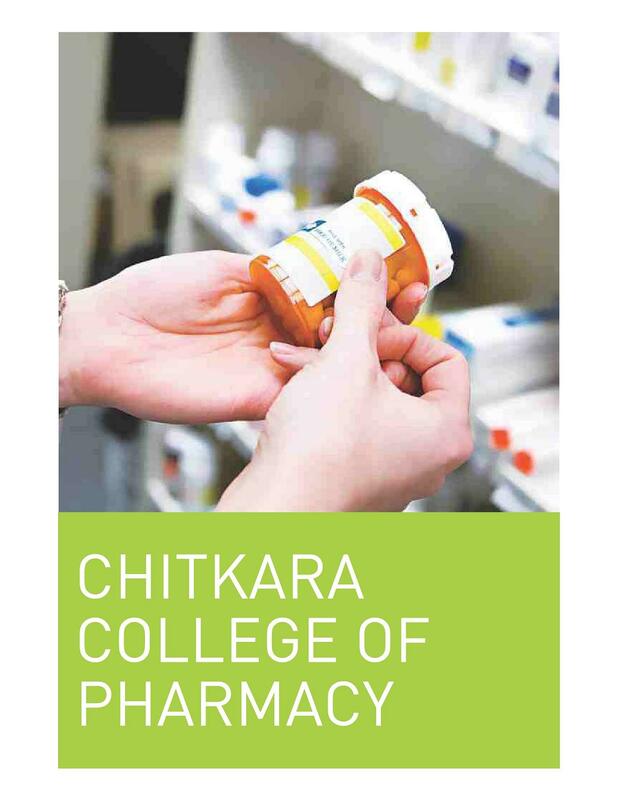 The ChitkaraCollege of Pharmacy (CCP), Punjab was established 2005. 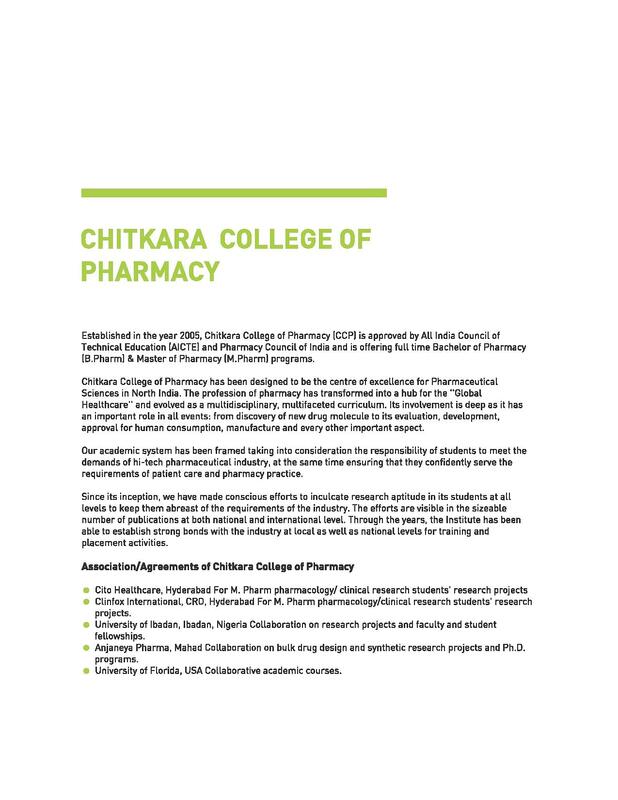 It is affiliated to Chitkara University and is self-financed college. 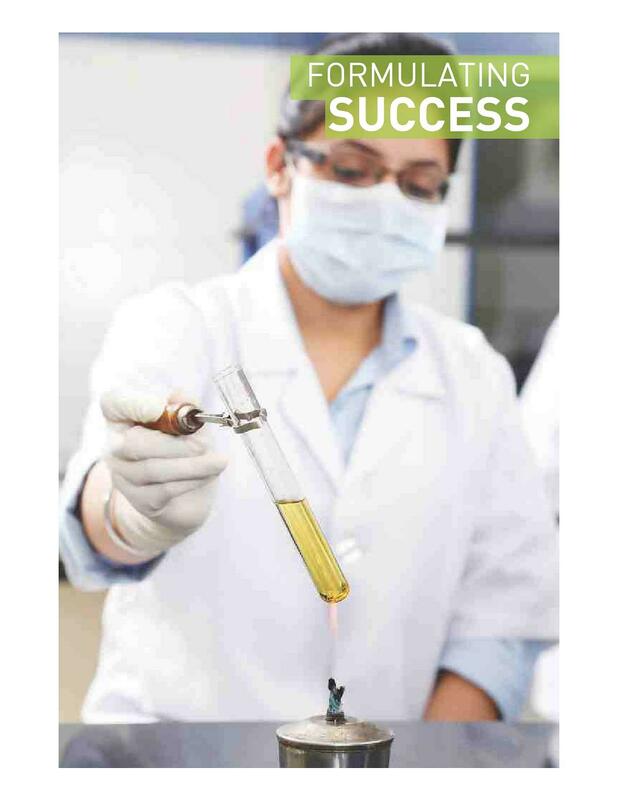 CCP has been designed to be the centre of excellence for Pharmaceutical Sciences in North India. 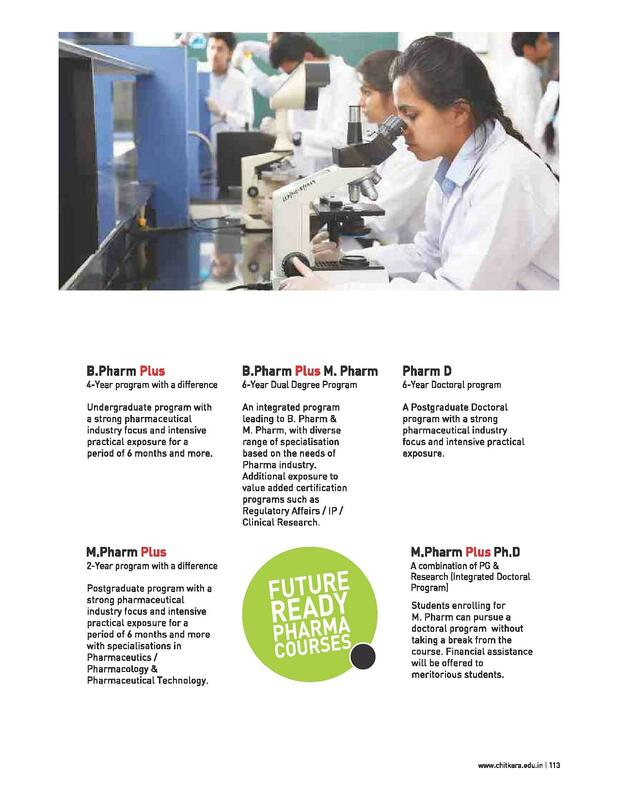 The college offers Bachelor of Pharmacy (B.Pharm), Master of Pharmacy (M.Pharm) and Diploma of Pharmacy (Pharm.D) courses. The college has been recognized by All India Council for Technical Education (AICTE). The college has a strong faculty of M.Pharm. specializing in field of academics and research. 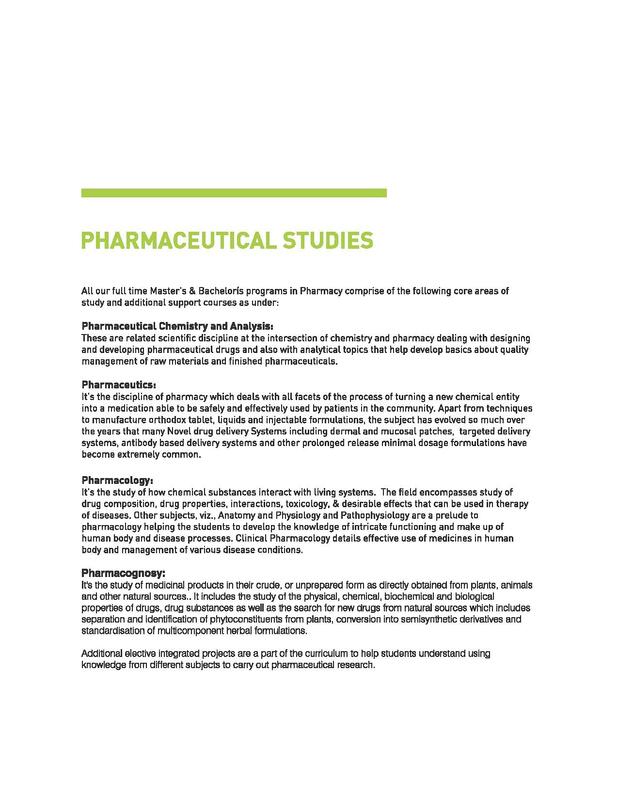 The objective of college is to provide exemplary education in a stimulating environment where delivery of superb pharmaceutical knowledge is integrated with nationally and internationally recognized research data to enable students to conduct and publish cutting-edge multidisciplinary research in the discovery, utilization and evaluation of therapeutic agents. Facilities: The College provides a wide range of academic facilities to the students to assist them at every stage of their course. These include high-tech, well-equipped laboratories in the Departments of Pharmaceutical Chemistry, Pharmaceutics, Pharmacology and Pharmacognosy, which serve as a strong framework for our graduates and help them develop capabilities to become world-class pharmacists and scientists.